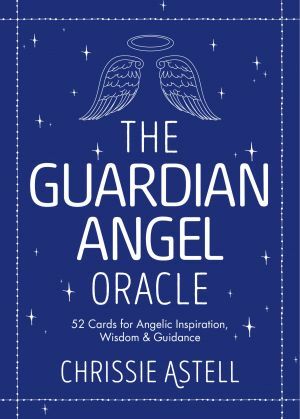 Category: Card Decks and Divination, Self Help & Personal Development Tags: card deck, destiny, guardian angel, Guidance, oracle, oracle cards, angels, spirituality. 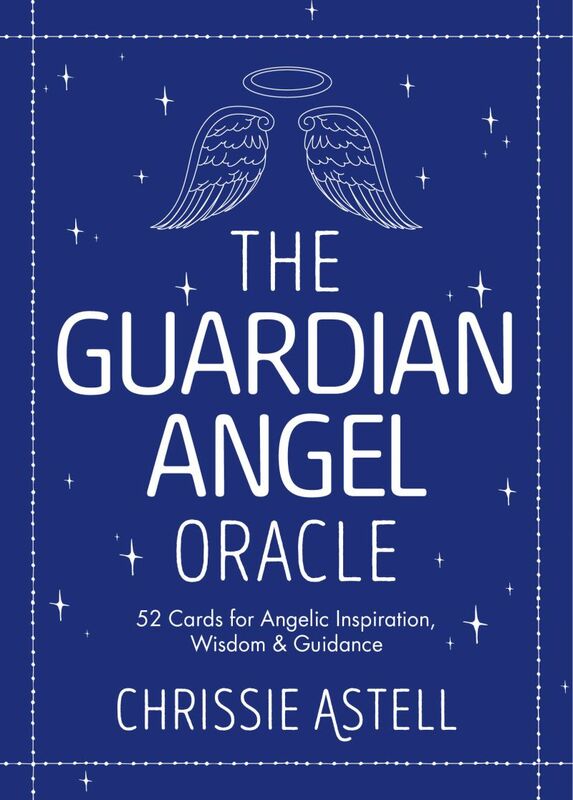 52 Cards for Angelic Inspiration, Wisdom and Guidance. In today’s busy and often stressful world, many of us feel the need for some kind of spiritual light, love and guidance. Luckily, no matter what our belief system, angels and their energy are a presence that we can call upon to act as channels between ourselves and God, the Divine, or Spirit – whatever we understand this universal force to be.